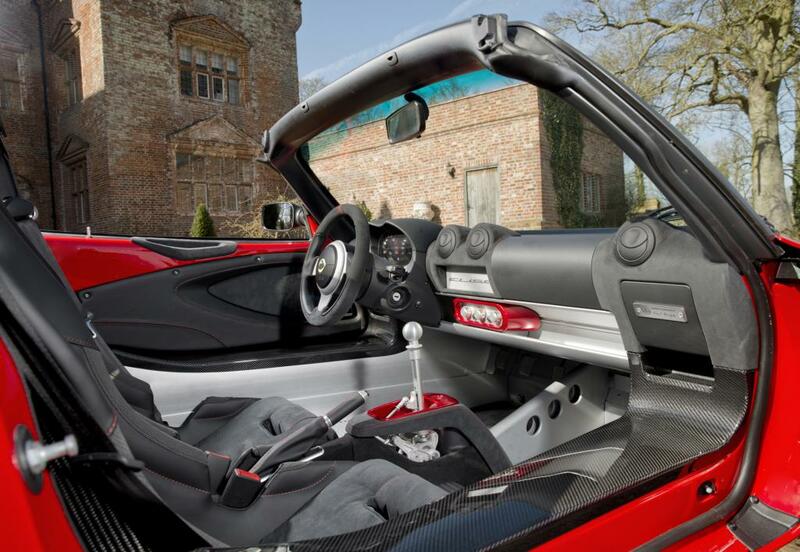 Sports cars, by definition, should be light first and foremost, with power coming in as a secondary factor. Unfortunately, a lot of weight gets added because of various safety features and systems, nothing you can do about that. 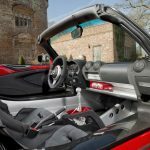 We demand plenty of luxury items too however, and things like A/C, fancy navigation systems and even modern dual-clutch transmissions weigh a lot. 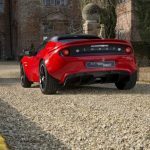 Thankfully, one manufacturer remains true to the original sports car formula, pushing out lightweight after lightweight model. 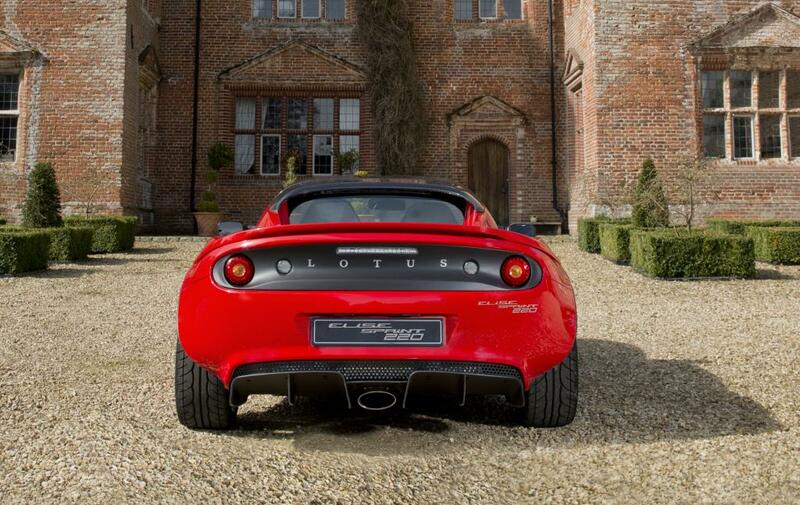 Yes, we are of course talking about Lotus. 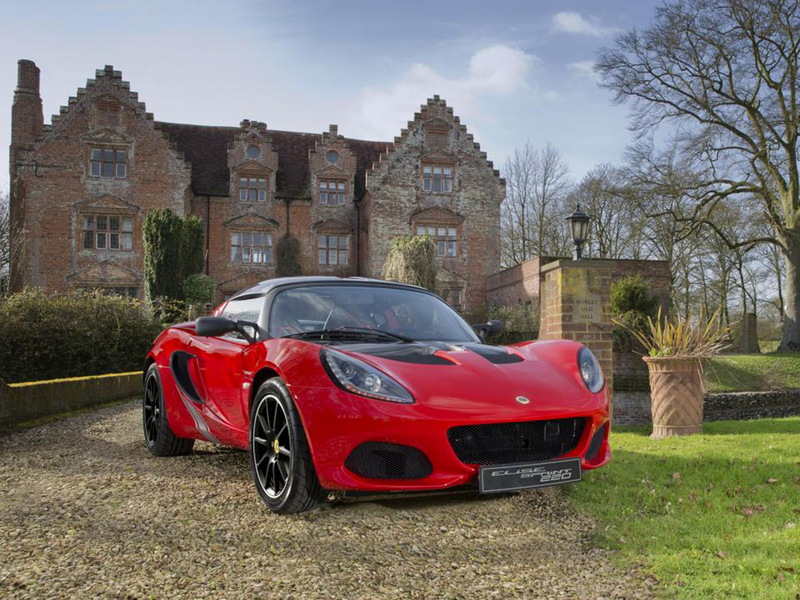 They’ve recently revealed the Lotus Elise Sprint 220, a car to shame even the relatively light Toyota GT-86. 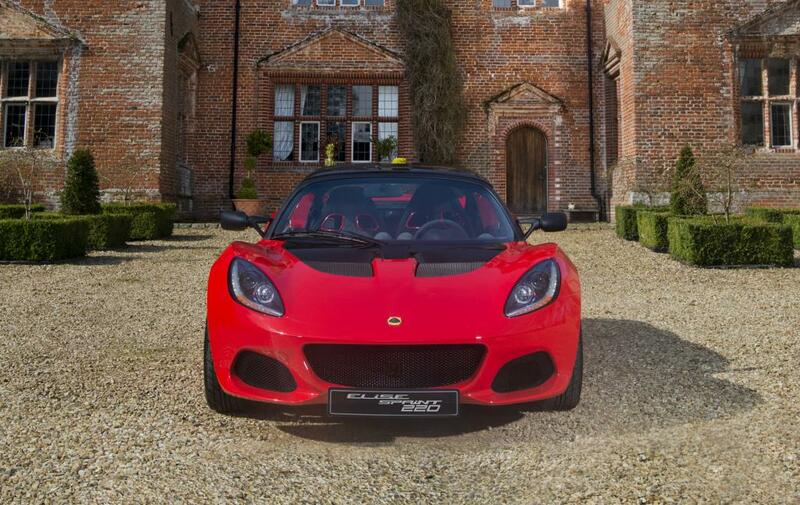 Although a new Elise has been announced, it’ll still be a couple of years before we get to see it. 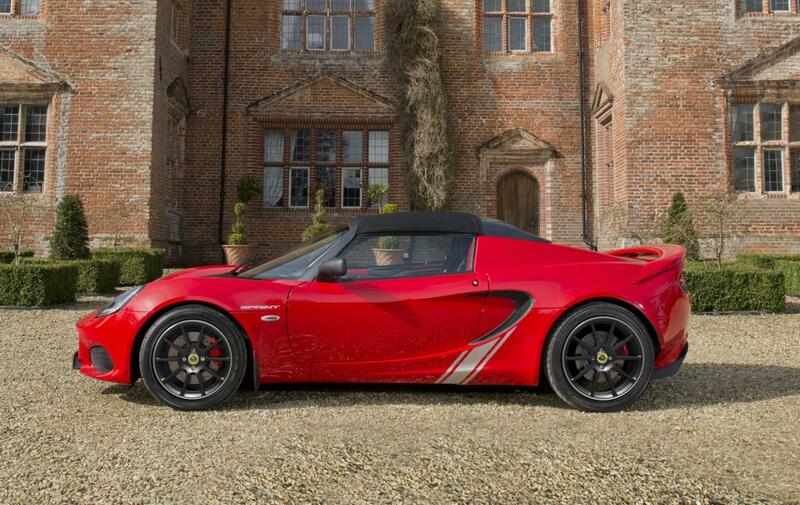 In the meantime, Lotus is satisfying our thirst with their latest creation, weighing just 798 kilograms (dry weight). 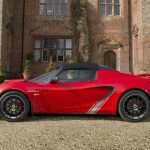 That’s right, the mad boffins over at Lotus have managed to shed 41 kilograms from the already light Elise, thus creating the new Sprint variant. We seriously don’t know how they keep doing it over and over again. It should be physically impossible to remove 41 kilograms from such a light car without losing a wheel or two in the process, and yet they never fail to amaze. Most of that weight comes from a new lithium-ion battery, carbon fibre seats and bespoke forged wheels. 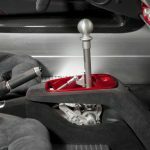 Offered with a 1.6-liter naturally-aspirated four-cylinder and a supercharged 1.8 four-cylinder unit, you get a choice between a quick road car and a really fast one. Point to point on a flowing A or B road, we’d argue that the 1.8 L 220 it’s just as fast as any super car navigating the twisties. It just is. The speed you can carry through corners is immense. Go for the supercharged model and you’ll even be astonished at the straight-line performance as 60 mph arrives in just 4.1 seconds. 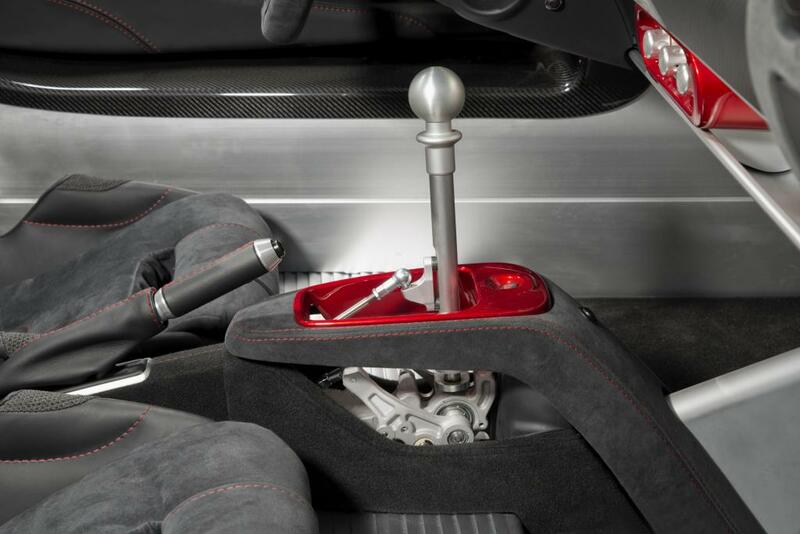 Naturally, the sporting nature of the car does come at a cost. 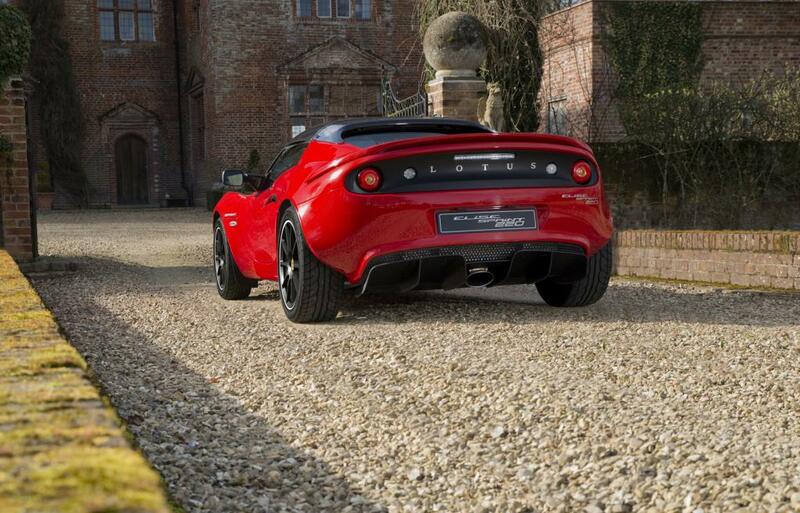 Around £37,000 for the base 1.6 liter Sprint to be exact. The full-on Sprint 220 with the supercharged unit comes in at around £44,000. In both cases that’s around £5000 more than the equivalent Sport model, but if you’re obsessed with getting the purest experience, we highly recommend the Sprint.